Enjoy our super tasty food, refreshing drink selection, and the amazing Bandung city view with a very irresistible offers special everyday for you! Experience your shisha sessions with friends and loved ones like never before. 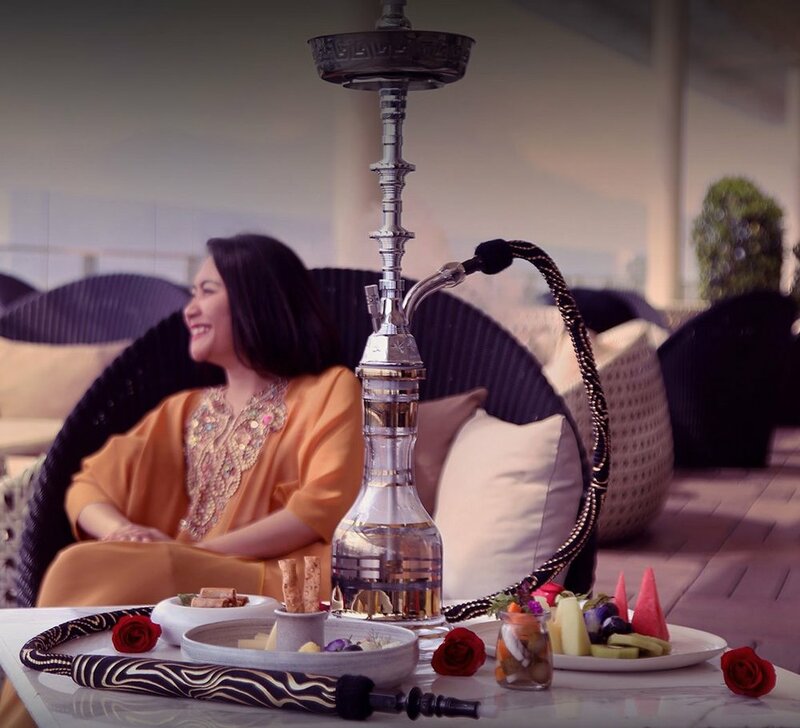 Try our sensational shisha with various flavours and breathtaking view from The 18th Restaurant and Lounge that will surely exceed your expectation.